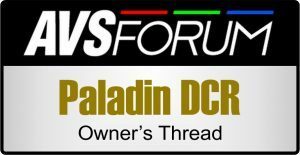 * see JVC compatibility chart for certain DCR mode limitations. Do you want the big screen experience for movies and TV? Now you can have it all. Panamorph’s patented new Paladin DCR lens system works with the anamorphic upconversion modes now incorporated into all new Sony and JVC 4K/4096 projectors, “repurposing” unused black letterbox bars to deliver 2.6 million more pixels than any 4K/UHD flat panel and 1.7 million more pixels than even non-anamorphic commercial theaters when showing the 2.4:1 UltraWide cinema aspect ratio of more than 80% of today’s most popular movies. And all those additional pixels don’t just give you the highest possible clarity, they also give you up to 38% more brightness beyond standard UHD letterbox projection to give you the best big screen cinema experience possible. All that plus modes to watch TV content in the standard format or even while filling your full cinema format screen. For nearly 20 years Panamorph has been the most recognized and recommended anamorphic lens brand in the home theater projection industry with placements in close to 10,000 high end home theaters world-wide. 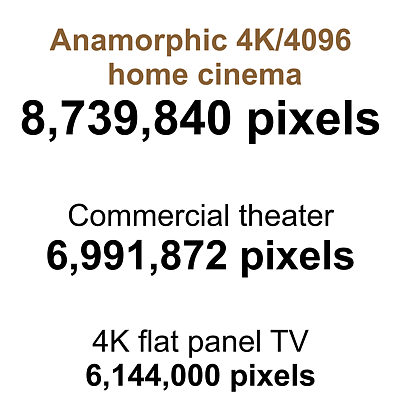 Through years of collaboration with every leading home theater projector, screen and digital processor manufacturer, anamorphic UltraWide 2.4:1 has become the premium theater format because of our industry’s passionate desire to deliver the full visual and emotional impact of today’s most popular movies the way the director intended. Simple to install, no moving parts, and even multiple options for watching 16:9 content without moving the DCR lens – it’s the new state of the art for high end home theaters. And it’s available today – exclusively through custom home theater projector dealers and installers. “Dear Panamorph, I want to send my thanks to you for installing the Panamorph lens system in my Los Angeles home screening room. It really fits my needs as a director, especially when screening my own footage and movies. It’s a great system, and I recommend it for anyone’s home theater. 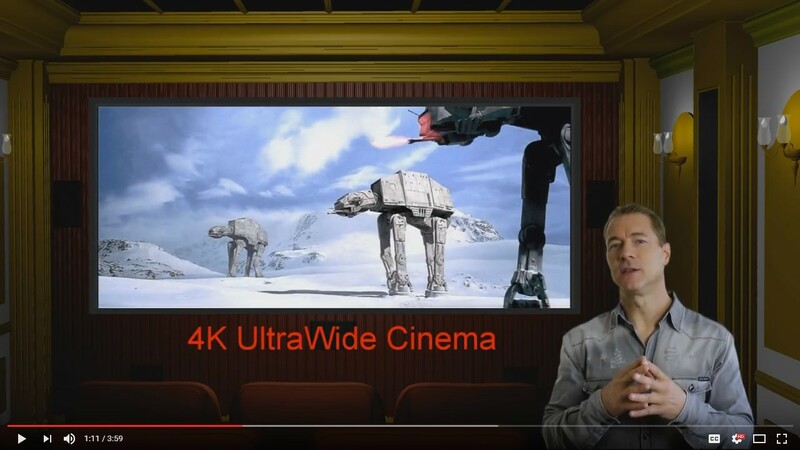 Thanks again.” – Michael Bay, Director, Transformers, Pearl Harbor, Armageddon and many other blockbuster movies produced in the UltraWide format.